4 Can I use it for content that needs rating (age limit etc)? 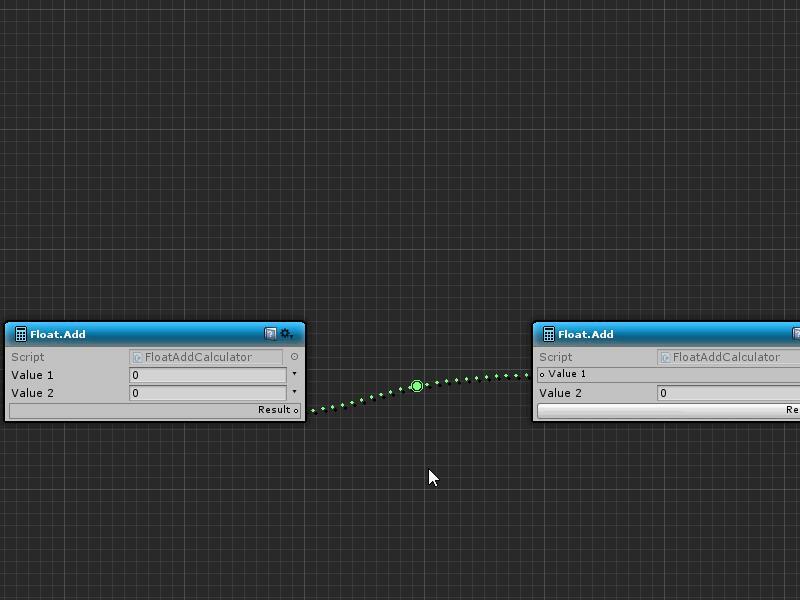 By using the reroute node, you can adjust so that the connection line and the node do not overlap. 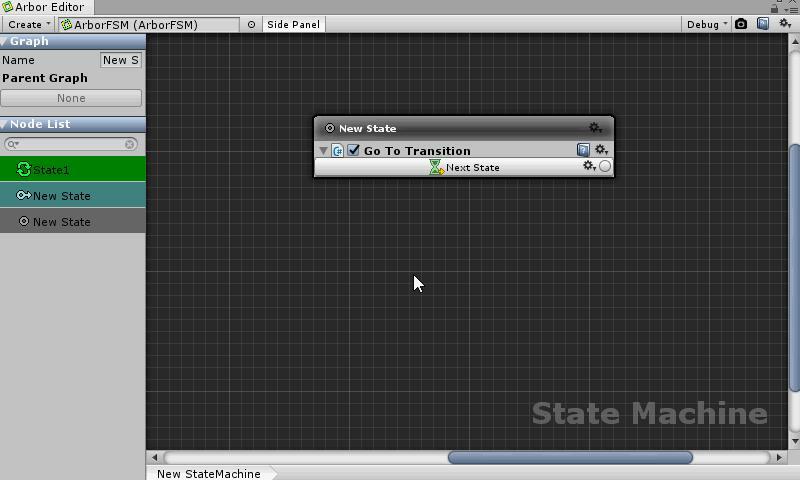 Drag and drop StateLink to the position where you want to create a reroute node. Select “Reroute” from the menu. Mouse over the already connected connection line and right click. 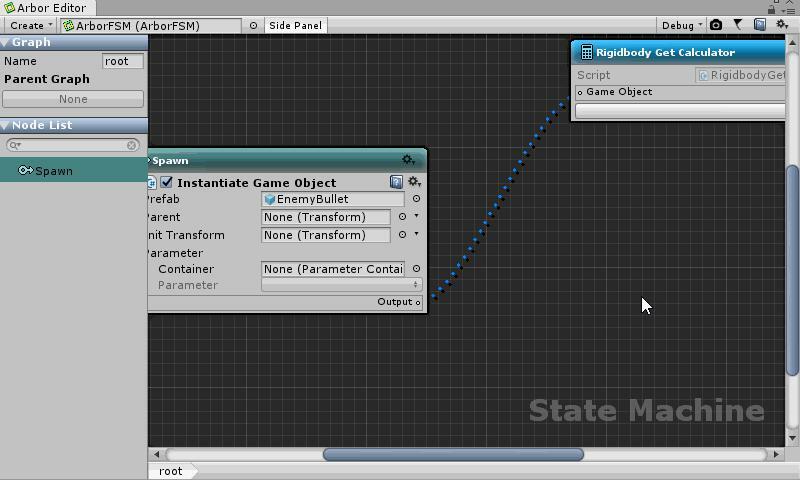 Drag and drop DataSlot to the position where you want to create a reroute node. 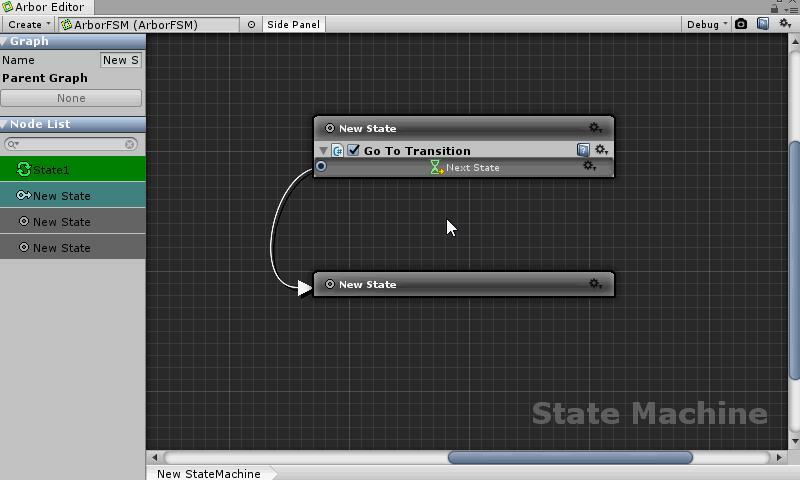 By using the StateBehaviour of UnityEvent, simple method calling is possible. Please note that due to the UnityEvent specification, there are multiple arguments or there are restrictions on supported argument types. Method calls officially supported by Arbor will be supported in future updates. Due to a problem of EditorGUI.EnumMaskField and EditorGUILayout.EnumMaskField, if the bit flag value is not continuous, the value set in the GUI will be different from the actual value. Use Unity 2017.3 or later. 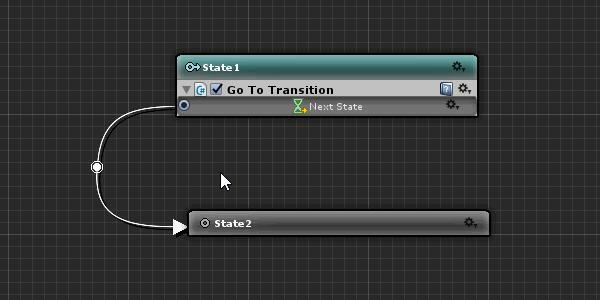 When using before Unity 2017.3, use only consecutive bit flag values. It is a problem of Unity. 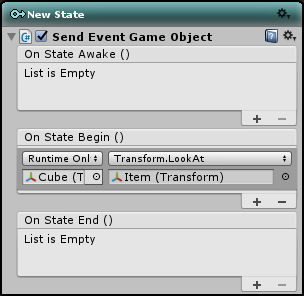 It has been fixed in Unity 2018.3. It is a specification or a bug of Unity. Can I use it for content that needs rating (age limit etc)? Arbor 3 can be used for content that needs to be rated (such as age limit). However, as a result of using it, caitsithware will not be responsible for the content expression.